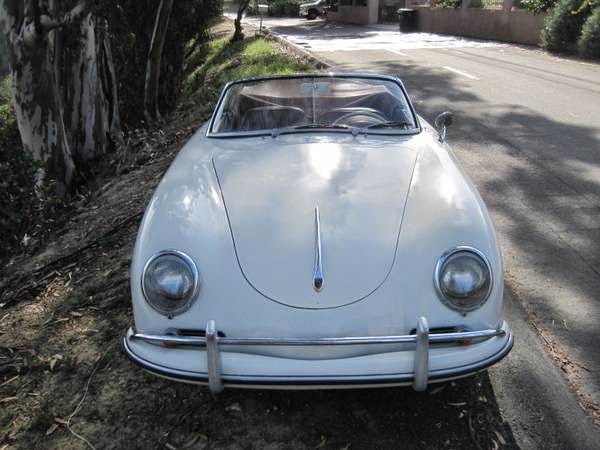 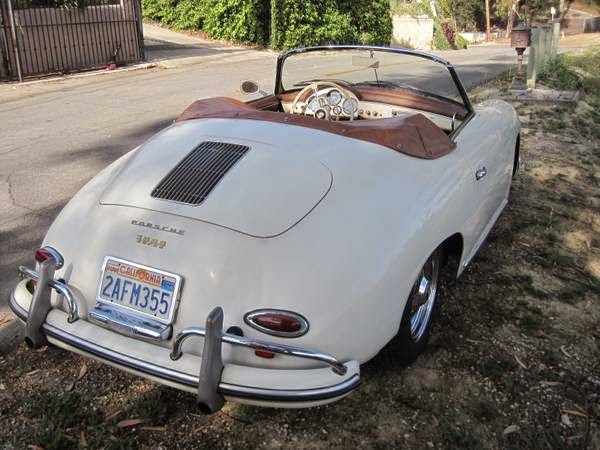 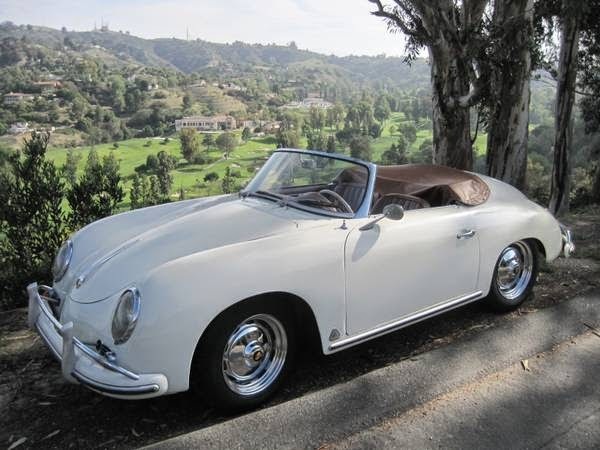 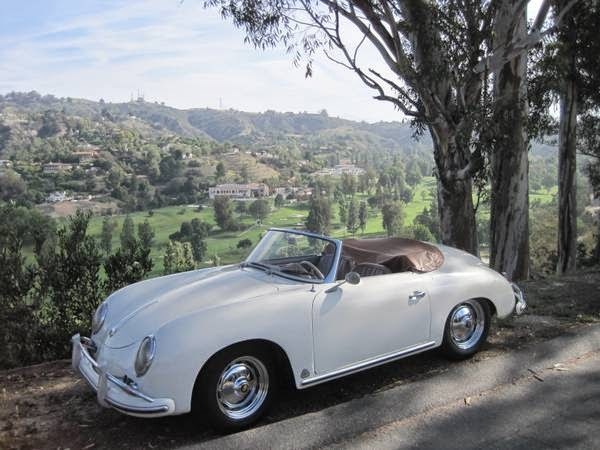 Buy Classic Volks – Porsche 356 Cabriolet for sale in Orange County, California, United States. 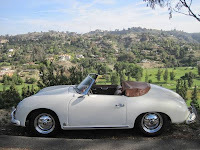 It’s a 1959 Porsche 356 White Cabriolet and a rare 1958 production Convertible “D” Speedster (the more comfortable Speedster) with Chassis number 85524 and matching engine number 82389 (this is the rare Super engine with 75 hp.) 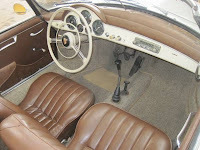 The body is by Drauz (“D” stood for Drauz). The paint code is 5704 Ivory (pretty close to the current color ). 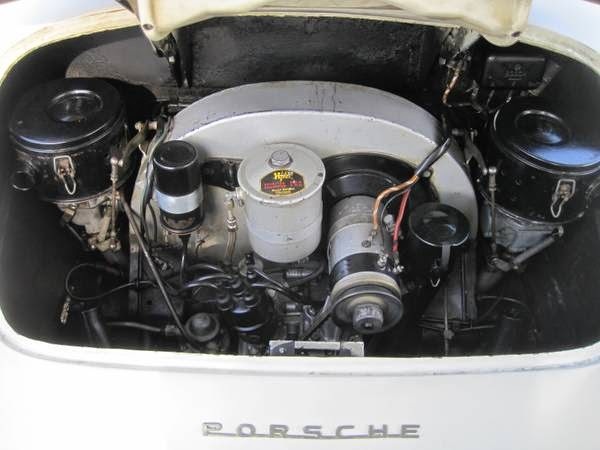 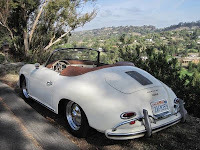 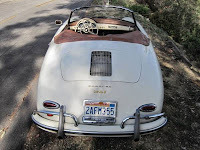 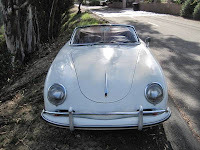 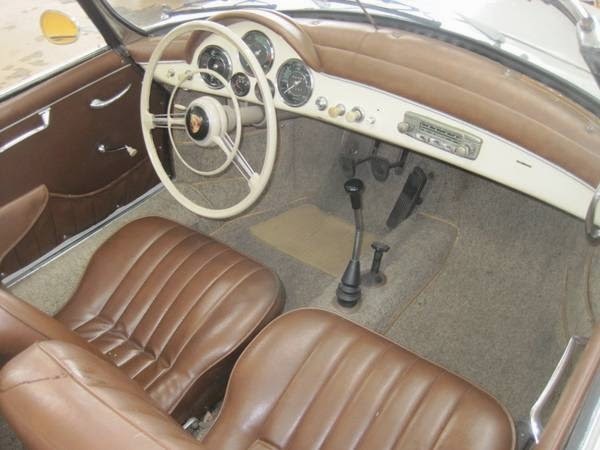 This entry was posted in 1959, 356, Closed, Porsche, USA and tagged Porsche 356 Convertible on June 20, 2014 by buyclass.